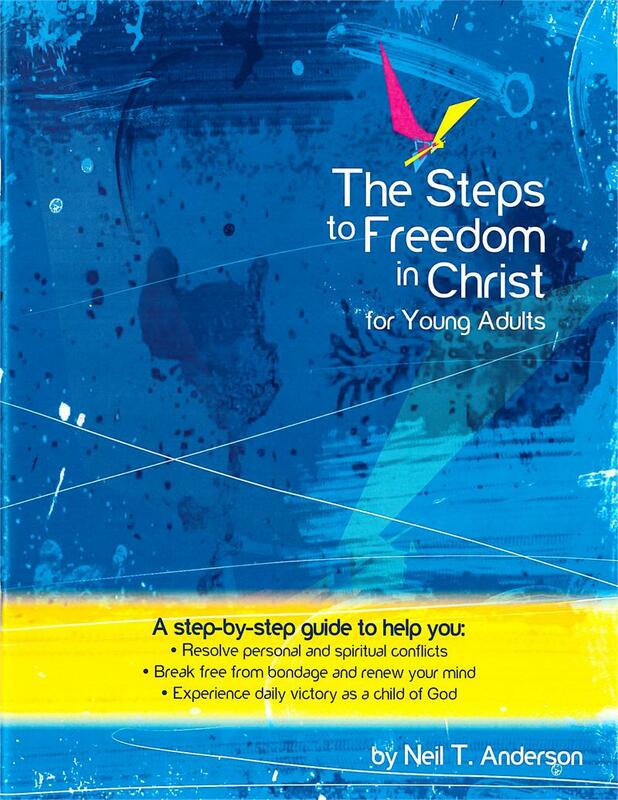 A step-by-step process for helping young adults (and mature teens) find freedom in Christ! 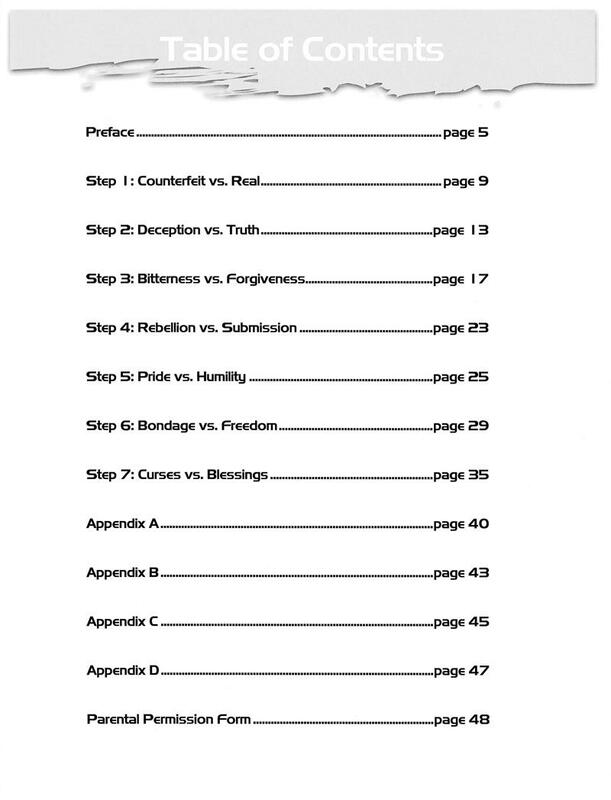 The current version was revised and updated with help from Chris Campbell, Rich Miller and Dave Park. 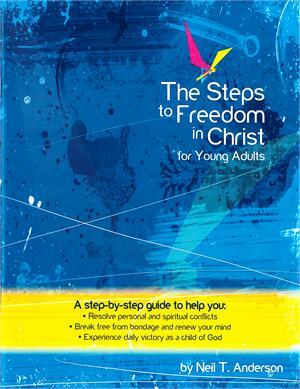 Has your student/young adult pastor seen this great resource for helping this post-modern Facebook generation find their acceptance, significance and security in Christ? 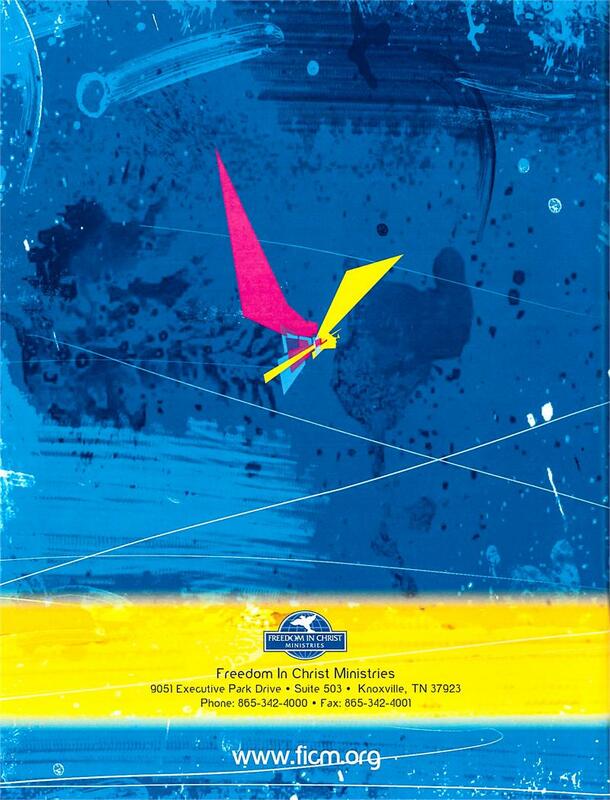 Call our office at 865.342.4000 or click this link to view our current listings. We need more trained encouragers all over the country, if you are interested in taking others through "The Steps", call 865.342.4000, email our office at info@ficm.org to request information or click here to find out how you can get started!